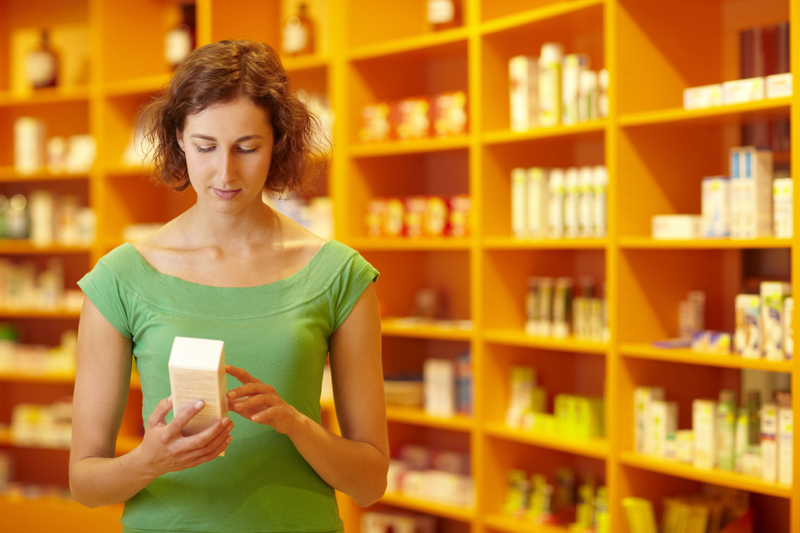 Rx-to-OTC switches and the related repositioning of pharmaceutical products from prescription (Rx) dispensing to the retail (over-the-counter or OTC) drug space represent huge market potential. Launched in 2012, FDA’s recent Nonprescription Drug Safe Use Regulatory Expansion (NSURE) initiative, is reviewing a number of disorders and prescription (Rx) drug classes that hold promise for conversion to nonprescription (also known as OTC) status. The potential therapeutic classes that may become more open as a result include migraine treatments, statins, erectile dysfunction medications, sleep aids and drugs to treat other chronic conditions. By leveraging technologies and conditions of safe use, NSURE seeks to expand the Rx-to-OTC switch paradigm thereby increasing consumer access to necessary medications through nonprescription drug products. Through the public hearing, FDA requested comments on the proposed new paradigm, including its potential benefits and costs, which might contribute to making more of the current Rx therapies available to patients, without a prescription. Rx-to-OTC switches are become increasingly more consistent with objectives of the Affordable Care Act as well as regulatory agencies around the world, including FDA. The patient must be able to adequately self-diagnose his or her medical condition. The medical condition must be successfully self-treated with the nonprescription product. What is expected to change is the mix of innovative new components that may be included in 505(b)(2) NDAs for Rx-to-OTC switches. For example, submissions may conceivably include demonstration of effective pharmacist/patient interfaces and/or proof of patient proper and compliant use of new monitoring technologies. FDA has expressed a desire to increase access to safe and effective nonprescription medications. The opportunities to bring medications, technology, healthcare professionals, and patients together is wide open. The key to success with an Rx-to-OTC conversion begins at project conception and includes start-to-finish strategic drug development planning. A strategic pharmaceutical consultant such as PDG, experienced with full and partial Rx-to-OTC conversions and nonprescription NDAs can help streamline the process. The path to the next OTC blockbuster could be as close as your next meeting with PDG and the FDA. Charles Jaap is Vice-President of Operations and Business Development for Pharmaceutical Development Group, Inc. PDG® is a global pharmaceutical consultant with extensive experience in the strategic development of specialty, niche and differentiated drug products. From identification and choice of viable candidates for traditional or orphan drug designation, through ensuring the existence of cost-effective commercialization strategies, PDG is unique in its ability to comprehensively and ideally integrate products, dosage forms, populations and FDA regulatory pathways. Please feel free to contact us for more information. Baker, Daniel E, Nonprescription Drug Safe Use Regulatory Expansion, Hosp Pharm. Jun 2013; 48(6): 448–450.